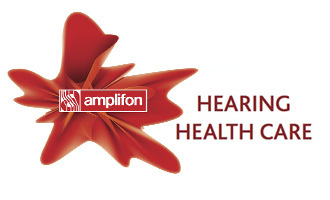 For savings on hearing aids and services at convenient locations close to home, we’ve partnered with Amplifon Hearing Health Care. Did you know hearing loss is quite common? 1 in 9 Americans experience it, which is why we want to make sure you’re covered. Take a simple quiz to learn how hearing loss could be impacting your life or the life of a loved one. Please note: As of October 1, 2017, Global Emergency Services will not be offered as part of Delta Dental of Nebraska benefits. Effective December 31, 2017, LiveLively™ will no longer be included in Delta Dental of Nebraska benefits.